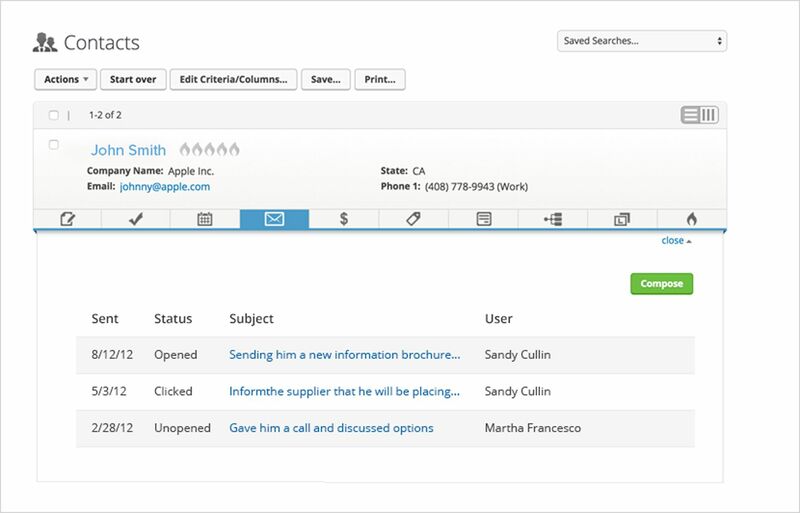 With an automation platform built into your CRM, you can create a system that will never allow you to forget something, making you more efficient, meaning you’ll miss fewer opportunities and ultimately, close more customers. It doesn’t matter what you sell – you should be accepting credit card payments. 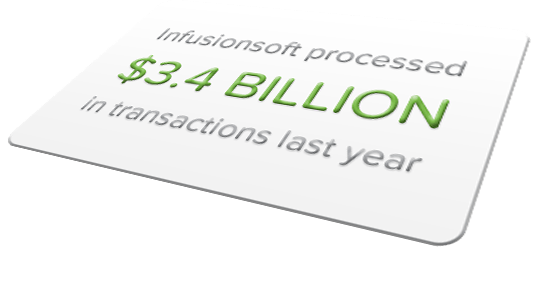 Infusionsoft puts you in control, allowing you to sell online or create manual orders over the phone, and instantly take payment for your services or products. Use Infusionsoft’s pioneering marketing automation to build relationships outside your existing sphere, engage and qualify leads, and only speak to them when they’re good and ready. Instead of throwing a ham-fisted attempt at getting attention, focus your efforts on leads who are ready to buy. 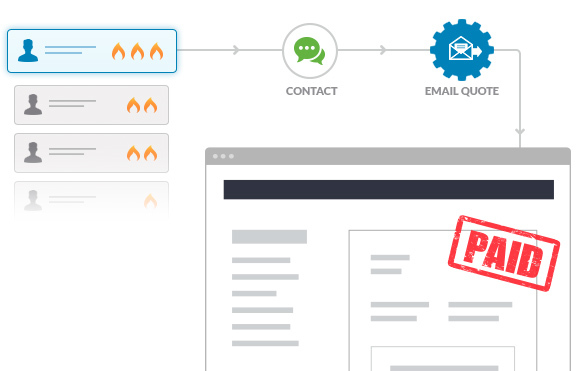 Use Infusionsoft’s Campaign Builder to lay down the train tracks for your business by systemising everything, and remove human error from your delivery. A more efficient business means happy customers, which means more referrals. With Infusionsoft’s rapidly improving mobile attitude, get your life back and leave the desk behind, without taking your finger off the pulse. Q: Do I need Infusionsoft in my business?